Royal Huisman reveals Frers Design sailing superyacht concept. 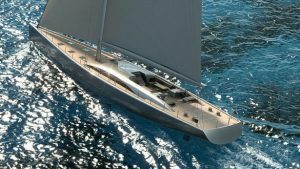 Royal Huisman has joined forces with Frers Design to collaborate on a new sailing superyacht design concept called PURA. Still winning after 72 years!